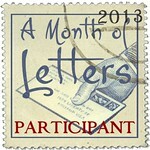 Mailbox Happiness: It's a Snowman Day! 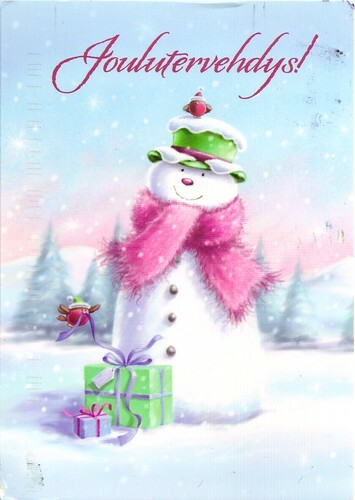 What's not to love about this sweet Snowman Christmas postcard. 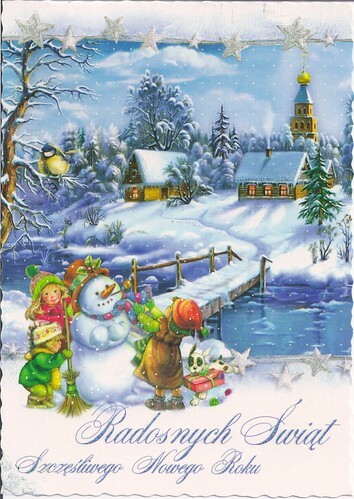 Snow covered bridge, children building a snowman, puppy with a box, steam coming out of the chapel chimney, great attention to detail. 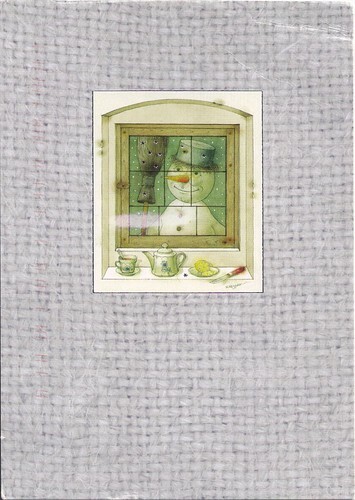 Love the little red birdies on this Snowman postcard, love the snowman too! 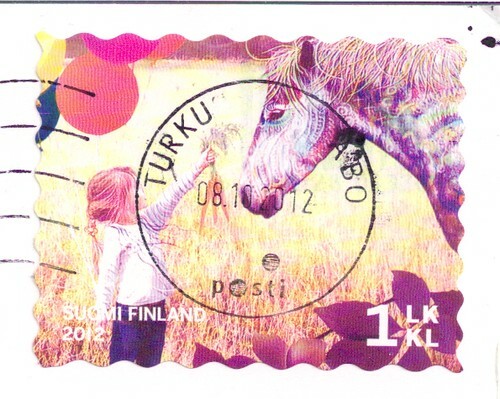 Little girl feeding horse carrots postage stamp from Finland. Cute snowman would like some tea too!